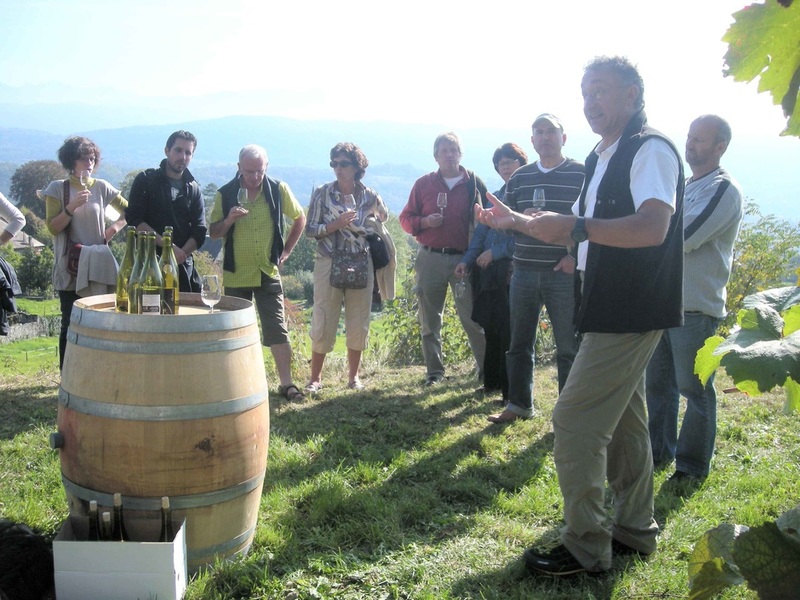 Alpes Flaveurs can organize original seminars in charming, unique and surprising sites combining work, discovery, leisure, oenology and tasting. Available both in French and English. Alpes Flaveurs can propose totally custom made services according to your wishes and priorities. We also have pre-conceived programs ready to be sent.